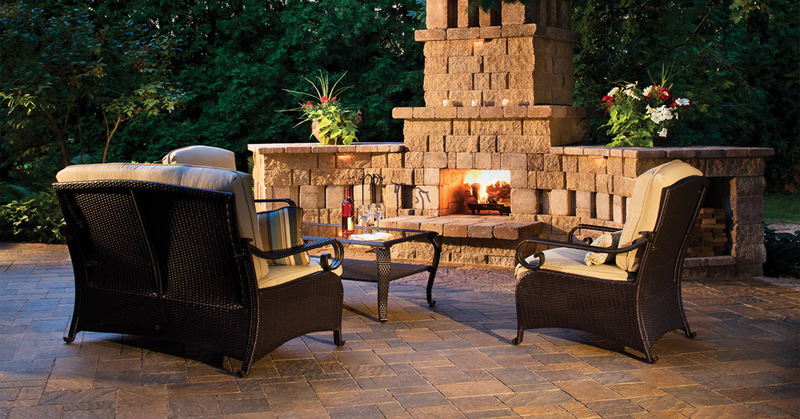 Uleman Enterprises specializes in custom hardscape work with an emphasis on quality, long lasting installation. 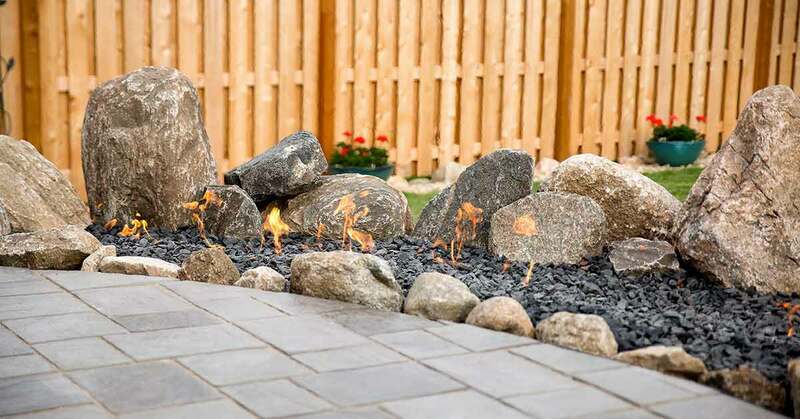 We believe choosing to add hardscape elements reflects your desire to retain value and curb appeal to your property, and we don’t take that lightly. At Uleman, the entire process, from choosing your materials all the way through clean up after our work is complete, is important to us. We aim to earn your business and ongoing partnership by respecting your property, your time and your investment during your project. 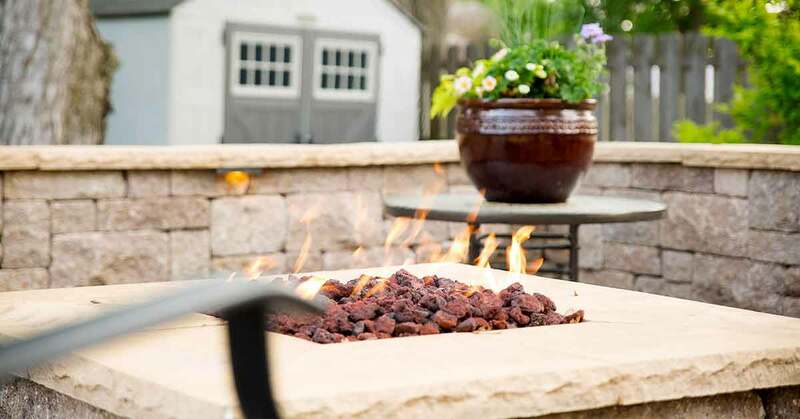 Allow us to show you how easy it is to work with Uleman to create a beautiful, functional, outdoor living space you can enjoy for years to come. 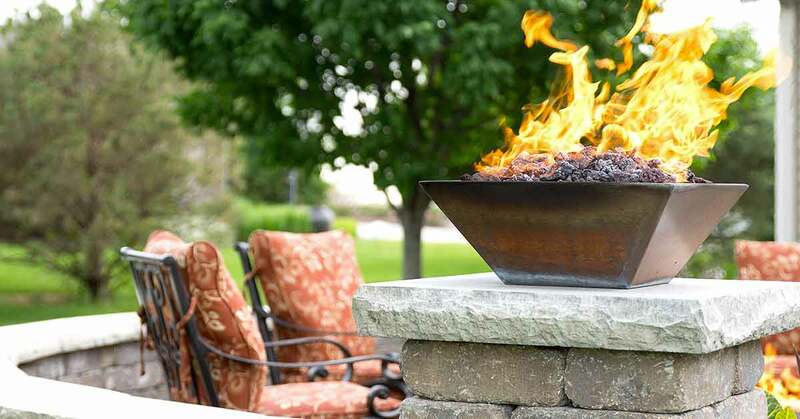 You will be working with the best, most knowledgeable and certified staff in the business. Uleman Enterprises takes great pride in being one of the few contractors in the Metro Omaha area certified by these National Organizations.